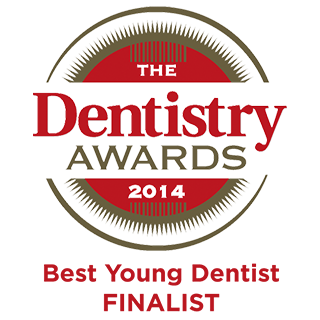 High Oaks Dental practice is pleased to provide a range of anterior tooth alignment systems. 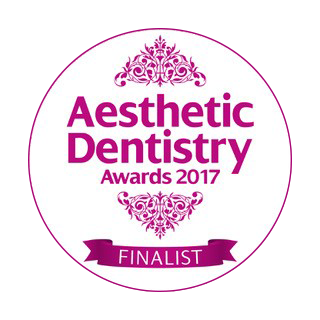 All our systems are designed to be discreet and cosmetically pleasing whilst our patients are undertaking the treatment. This is the popular U.S. brace system. Using 3-d computer aided technology we digitally create a mock-up of your teeth and align them to prescription. 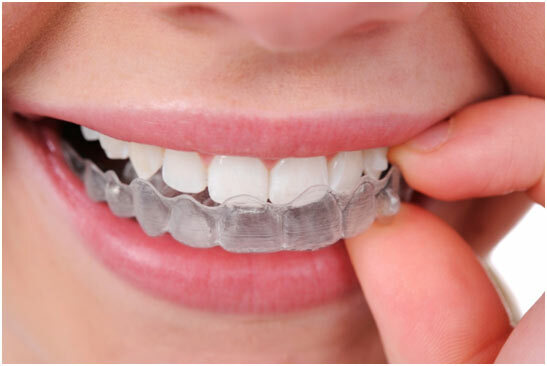 Once you and your dentist are happy with the final result we have a set of clear aligners manufactured. 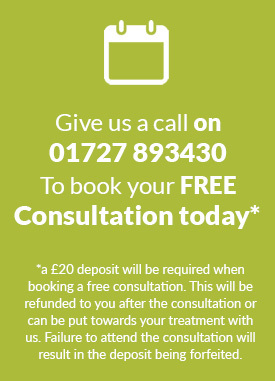 You wear the aligner for 2 weeks at a time returning to ensure the teeth are moving as planned. After all the aligners are used the teeth should reach their desired position and then retainers are placed to hold the teeth in these positions long term. To improve efficiency we sometimes add white filling material to the front of the teeth to help the trays engage with the tooth and move it in the desired direction. To create space if needed we can either remove teeth, or ‘strip’ tiny amounts of enamel between a number of teeth to create space for the teeth to move. This is usually done progressively during the treatment to ensure we stay as minimal as possible. 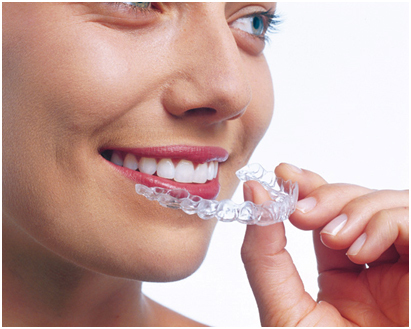 Our dentists provide clear removable aligners, such as Invisalign. Invisalign works by creating a digital copy of your teeth and virtually straightening them. These movements are transferred to clear plastic trays which slowly move your teeth over the next weeks and months. Each tray is used for 2 weeks and worn all day and night, except when eating and brushing your teeth. Average users wear each aligner approximately 18-20 hours a day. The length of treatment with Invisalign is determined by the complexity of each case and can range from 2-3 months to 18 months. The cost also varies with complexity – our prices can be found in Our Fees. Our dentists have a vast amount of experience in using these appliances and have been doing so for the past 5 years since they launched. For patients who don’t think they can commit to wear removable braces, we have 6 Month Smiles and Cfast braces system. Both work similarly to traditional ‘train-track’ braces except as seen in the picture, the brackets are clear and the wires are tooth coloured. 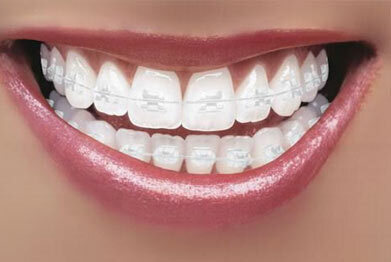 The elastic nature of the nickel-titanium wires in the braces push and pulls the teeth into alignment. These braces are fixed to your teeth so it is important to ensure you maintain a high level of oral hygiene to avoid any problems during the treatment. As the name suggests, most cases will take approximately 6 months but is dependent on the complexity and final finishing. 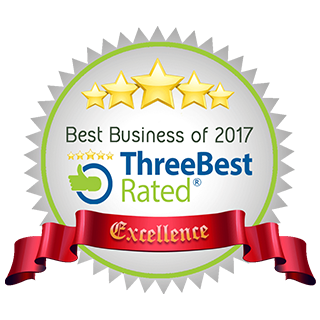 Our dentists have completed so many cases that they are considered to have the most experience in using these braces in Hertfordshire. Most children now wear braces during their teenage years and are well tolerated. There is some initial discomfort when the braces are first initiated but this swiftly subsides with most patients not feeling much during the procedure. This is a spring appliance which used pushing and pulling springs to straighten your teeth. They will only straighten the front 4 teeth so are quite selective compared to the previous options. However, their spring technology makes the treatment quick with most treatments completed within only 8-10 weeks. This is a removable appliance but should be worn all the time except when eating and brushing to see the maximum effect. With all these braces systems we create space by stripping tiny amounts of enamel between teeth. This is not harmful or detrimental to the teeth and avoids the need to remove healthy teeth. 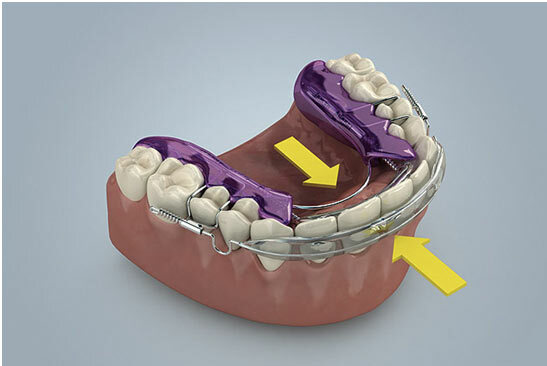 After any of these treatments, a retainer must be worn to hold the teeth in position. Most of our cases are from patients who had orthodontic treatment as a child but failed to wear their retainers for long enough and their teeth relapsed. To avoid this we secure a thin wire to the back of your teeth which holds them in place.